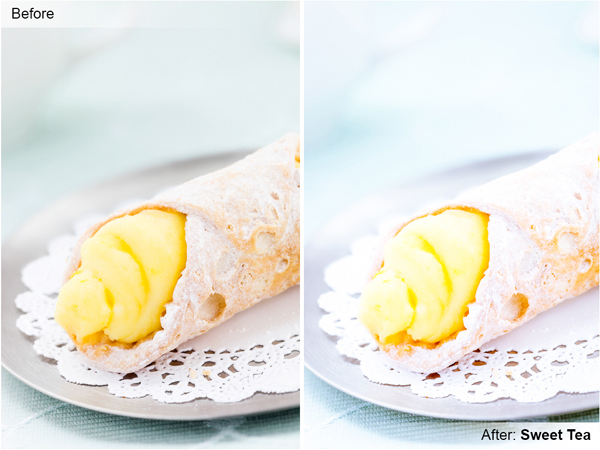 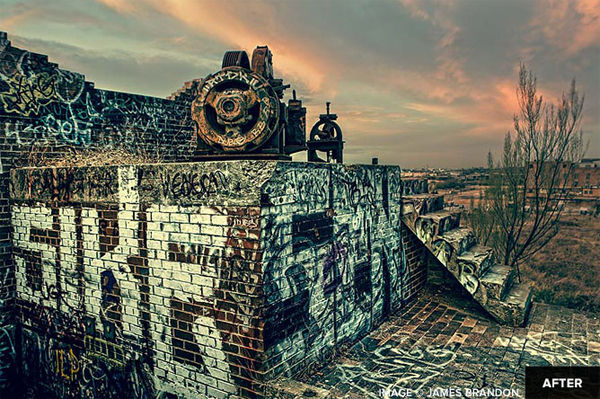 Speeding up your post processing workflow will help you to increase productivity and spend more time on shooting. 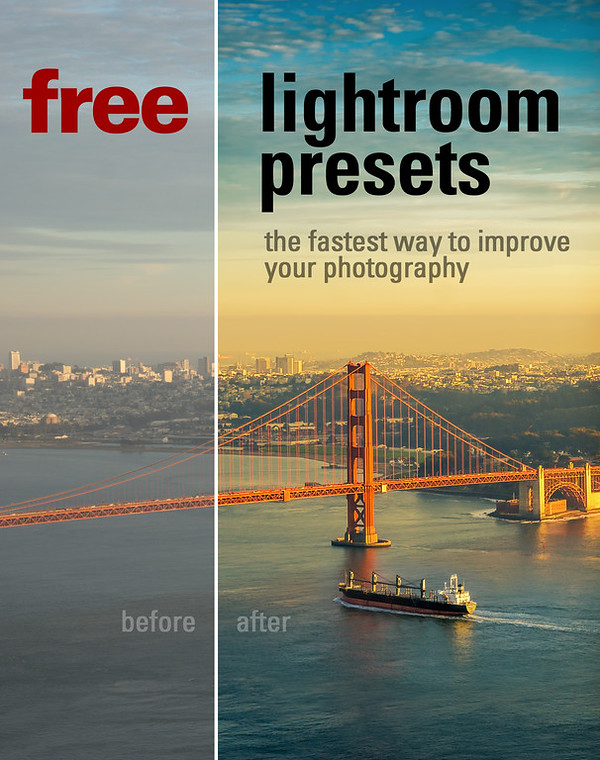 For Lightroom users, making use of developed presets can be a great way to reduce the amount of time you spend in Lightroom. 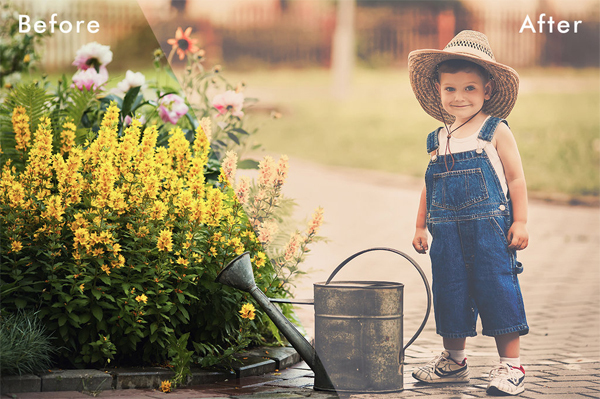 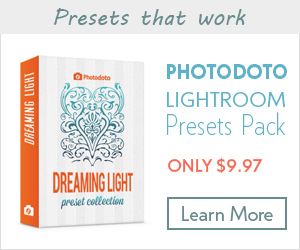 When it comes to Lightroom presets, you can create your own or use the ones created by others. 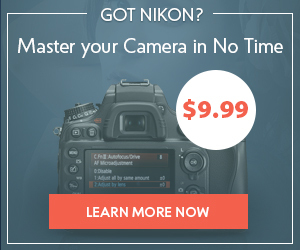 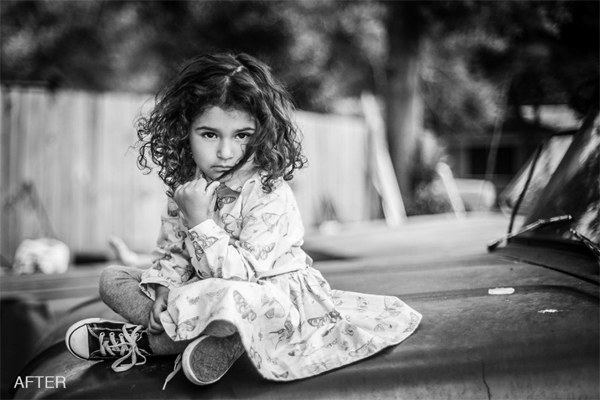 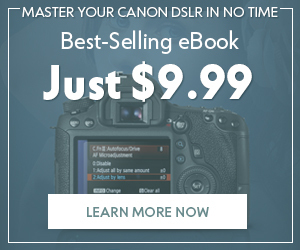 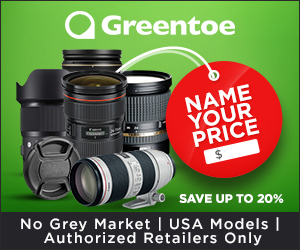 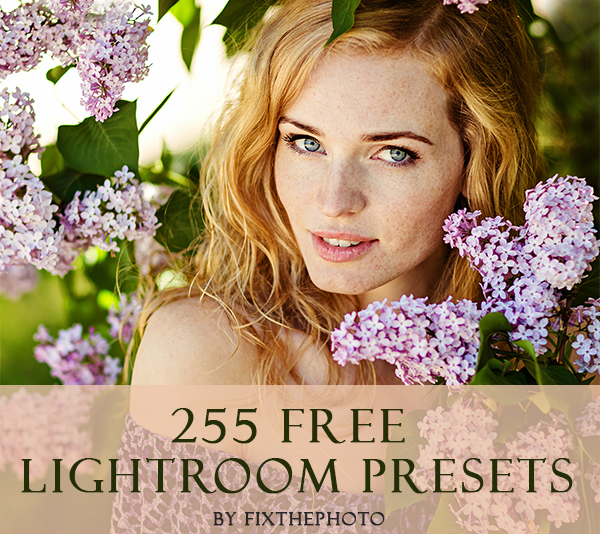 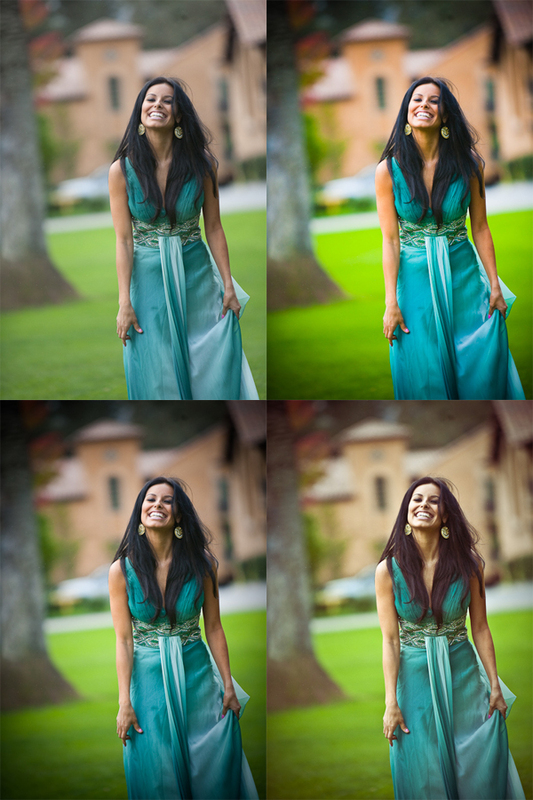 There are a lot of Lightroom presets available around the web, both free and paid ones. 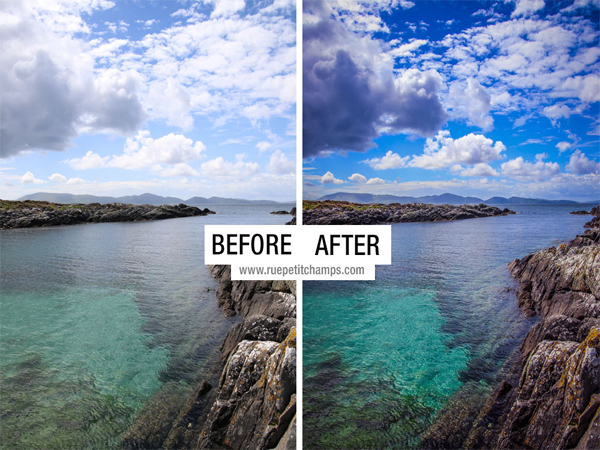 The best thing about presets is that you can tweak setting to fit in particular image. 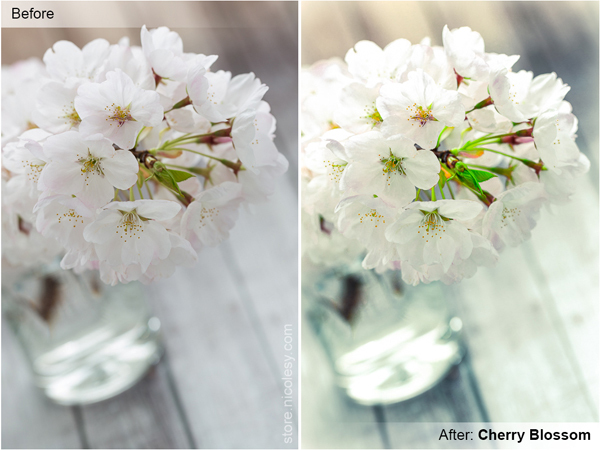 Of course, no preset will suit each photo you edit, so sometimes it’s better to adjust them to meet the needs of specific photo. 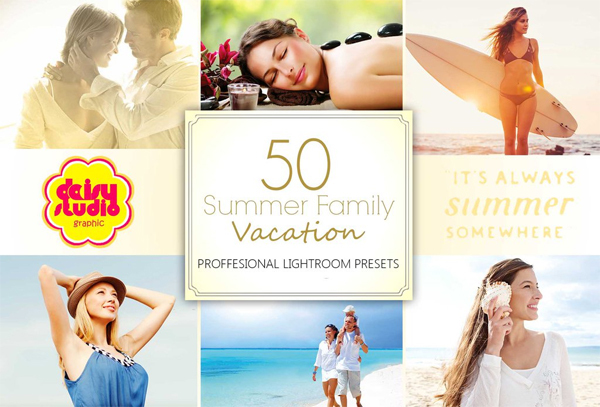 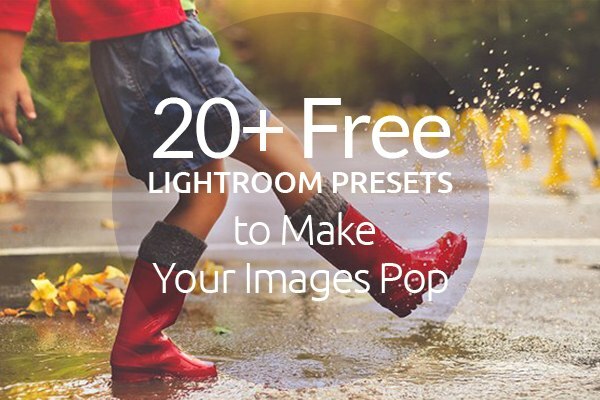 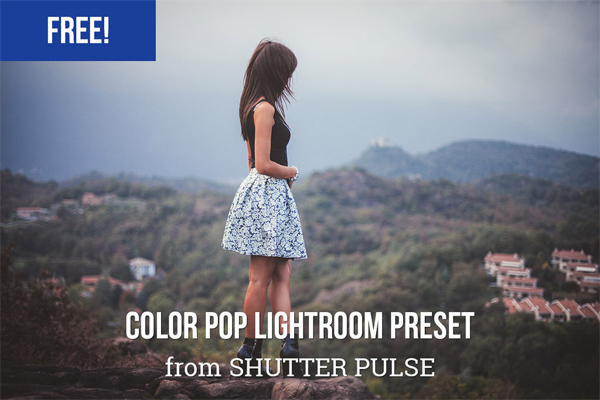 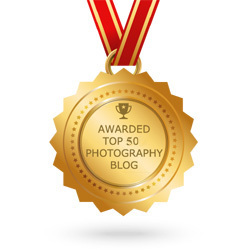 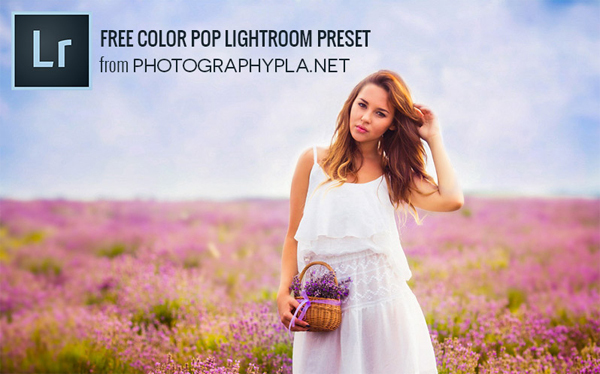 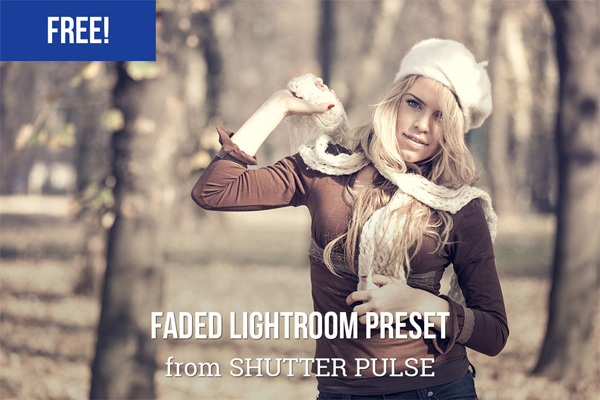 In this roundup I put together over 20 awesome free Lightroom presets to make your images pop! 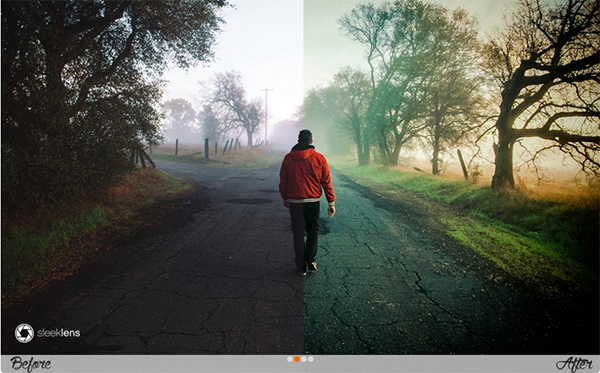 So, scroll down, choose the preset you like and easily download it! 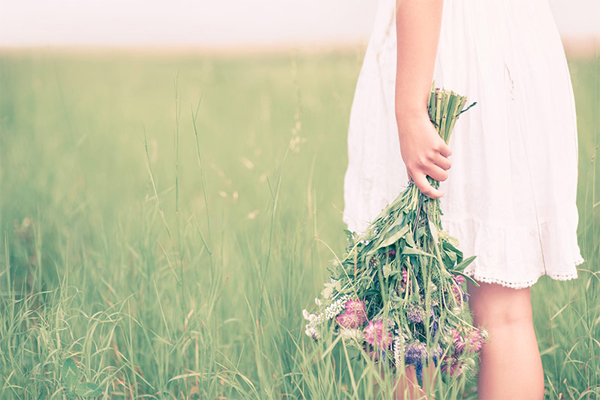 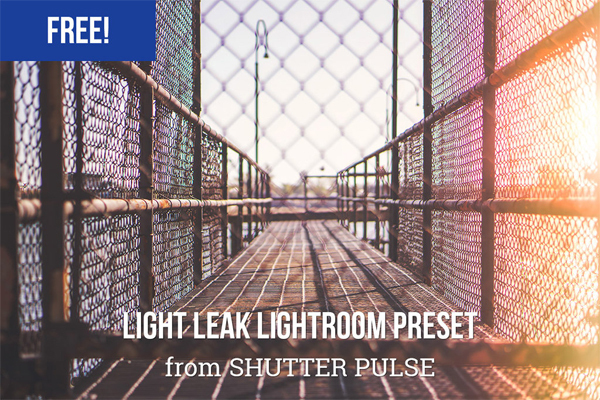 Hopefully, this showcase of free Lightroom presets come in handy! 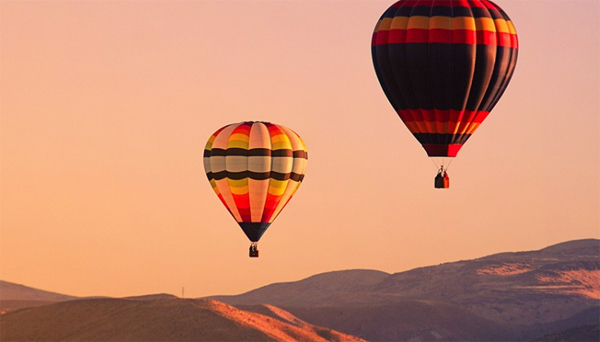 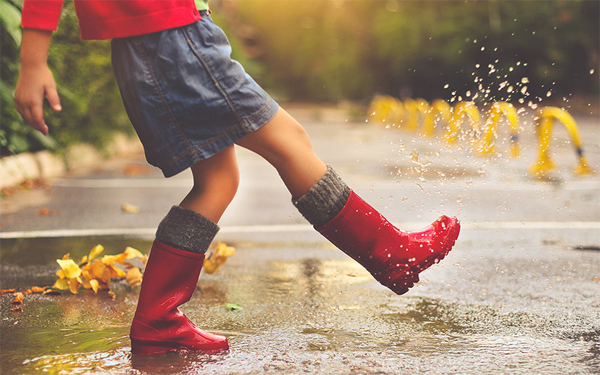 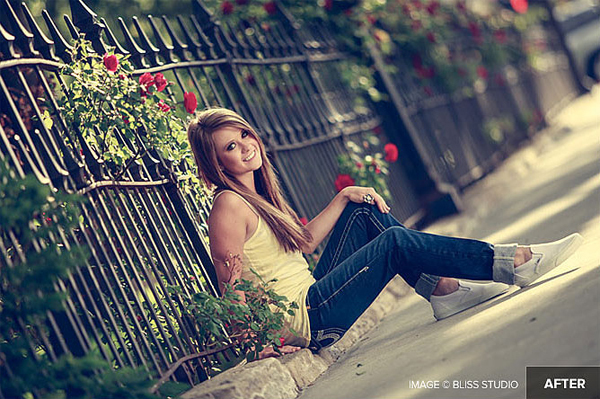 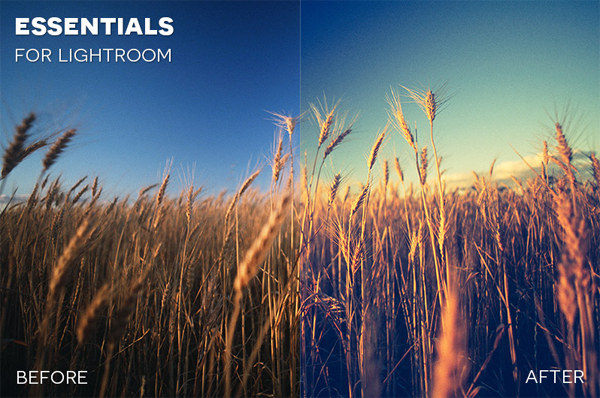 Check out our previous collection of Lightroom tutorials to learn some new Lightroom features. 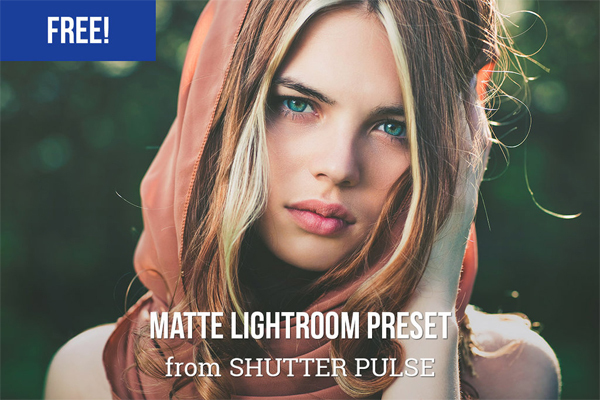 Also, make sure you have seen our library of Lightroom presets and Photoshop actions.